I promised navajo to write you soon, but my life is so busy (house, family, work, etc.). I can not hardly find a little 'free time just for me. 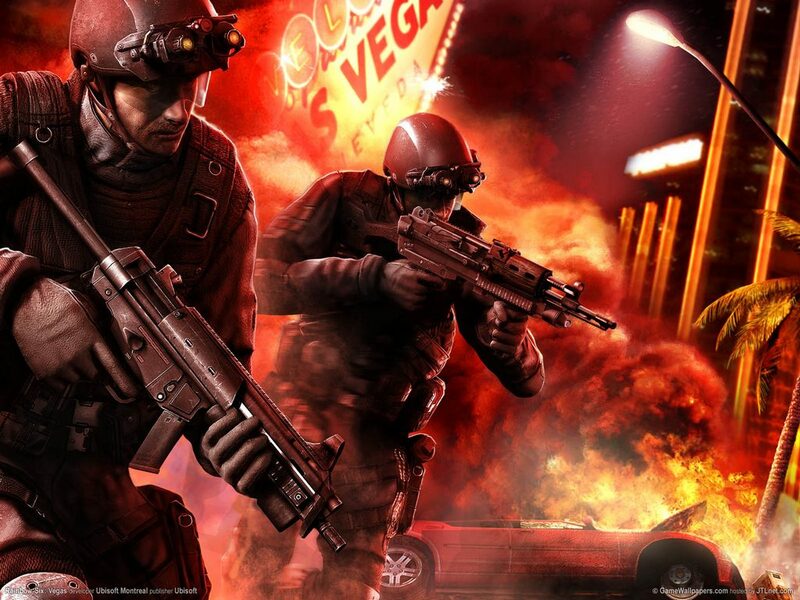 So who knows me knows that I was a member of the KL clan ( i was a HC until the end) and that clan is now gone to history, at least for Swat4. Since that moment I have been alone, even for my choice. Today, however, i am beginning to feel a little 'alone ... and. .. because I like you, I always play on your server and see this clan very strong ... (And that some of you asked me a lot ) well ... well ... you should understand what I am asking ... okay? Yeah, welcome here Bro! Nice to see that you finally found the way in here. I wish you good luck, whether I´m sure you won´t need it. See you in game! And in forum ofc. OMG is this real pad?? what is date?? uhmm not 1 aprill...so its real pad?!! yo pad bro, you know what i think about you, so, welcome to best server and thx for choose being one of us. So, thanks to all wrs's members that understand it. I understand, np for me and a big welcome to Padrino! We will have to do a welcome bs party for Padrino and Cosmit it seems !